Graduate Apprentice: Applicants who have completed B.E / B. Tech in Electronics and Communications engineering from AICTE Approved Institute or equivalent from a recognized Institute for DRDO-NSTL Recruitment 2018. 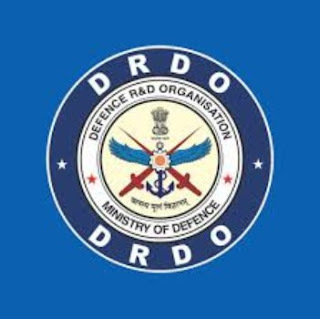 Technician Apprentice: Applicants who have completed Diploma in Electronics and Communications engineering/Sandwich course of diploma in Chemical Engineering or equivalent from a recognized Institute for DRDO Recruitment 2018. ITI Trade: Applicants who have completed 10th pass plus ITI certificate in Fitter, Turner and Machinist Trades or equivalent from a recognized Institute for DRDO-NSTL Recruitment 2018. Eligible & Interested candidates can download the Notification & Application form on the Official website page at www.drdo.gov.in DRDO-NSTL Recruitment 2018.